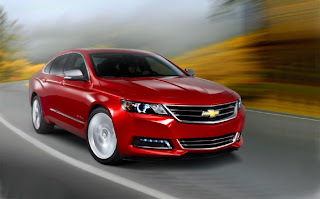 +Chevrolet completes the transformation of its North American passenger car lineup with the introduction of the all-new 2014 #Impala, now available at +Heiser Chevrolet of West Allis and +Heiser Chevrolet Cadillac of West Bend. The redesigned flagship sedan builds on the strong heritage of the Impala nameplate by offering expressive style, a more-refined interior, easy-to-use technology, and an exhilarating driving experience. The all-new Impala, now on sale at +Heiser Chevrolet and +Heiser Chevrolet Cadillac , is the 10th generation of one of the industry’s most enduring – and popular – nameplates. Impala was America’s best-selling full-size sedan in 2011, with sales of more than 171,000, which also made it one of the 10 best-selling cars overall in the United States, along with Chevrolet Malibu and Cruze. 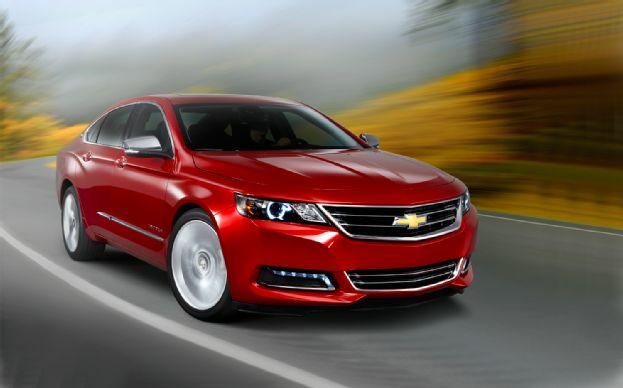 The 2014 Impala is offered in LS, LT and LTZ models, starting at $27,535, including an $810 destination charge. Founded in 1911 in Detroit, +Chevrolet is now one of the world's largest car brands, doing business in more than 140 countries and selling more than 4.5 million cars and trucks a year. Chevrolet provides customers with fuel-efficient vehicles that feature spirited performance, expressive design, and high quality. 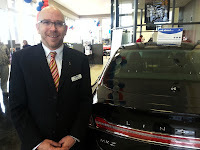 More information on Chevrolet models can be found at www.chevrolet.com.